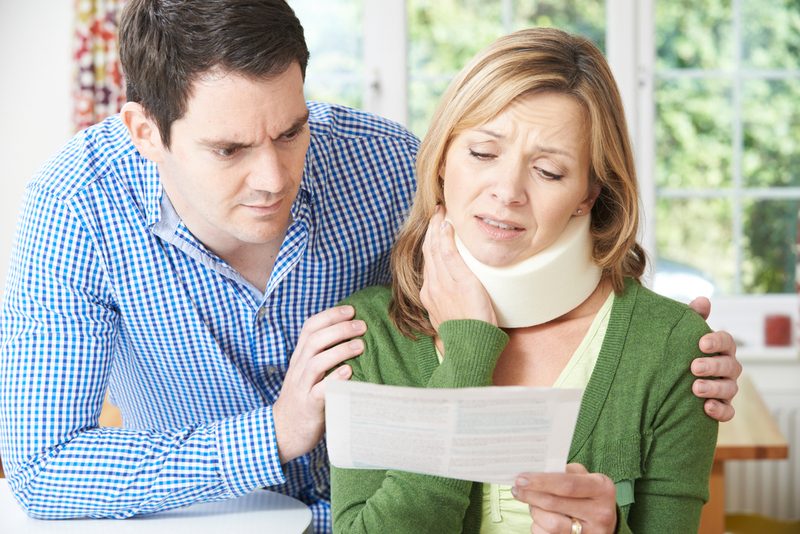 What Is An Average Settlement For Whiplash & How Is It Calculated? Whiplash is the most common injury sustained in car crashes. As a result, it is also the most common injury for which compensation is claimed. If you have suffered whiplash in a road traffic accident, then you may be eligible for compensation. You should seek specialist legal advice under the circumstances from a reputable law firm, so that you can understand your legal rights. Most people who has suffered whiplash want to know whether or not making a claim is worthwhile. While the moral dilemma of making a claim is something you will have to deal with internally, what we will say is that the law is on your side following an accident that was not your fault, and you do have the legal right to make a claim. So how much could you claim? When determining a settlement demand, first and foremost your level of liability comes into play. To make a claim, you must have diminished liability and the lower your level of liability the more you can claim. Next up, the extent of your whiplash comes into play, and again the worse your whiplash is the more you can claim. Grade 4 whiplash: This grade is given to extremely severe whiplash where there is a fracture of the neck and/ or dislocation of the neck. The average settlement for whiplash depends on the whiplash grade. Grade 1 whiplash has an average pay-out of £1,000. Grade 2 whiplash has an average pay-out of £3,000. Grade 3 whiplash has an average pay-out of £9,000. Grade 4 whiplash has an average payout of £15,000. It is important to remember, however, that how your whiplash has and will affect your life will also be taken into account when determining a settlement demand. In addition to this, you can also claim back financial losses related to your accident. So you can claim any lost income including overtime and claim back any relevant out of pocket expenses. This will be added to your compensation to form a single settlement demand. Previous Previous post: Would HTC One M10 Be The Best Model Of 2016?